Instyle.com's Fashion Special Projects Editor, Cindy Weber-Cleary, shares her picks for the perfect wardrobe. For many years, people have asked me: “What are the items that every woman should own?” I’ve always responded by saying that you can’t generalize. If you don’t know where a woman lives, what she does, how old she is, what her passions are, how much money she has to spend ... you can’t begin to tell her what she should wear. Style is personal. It’s crazy to think that everyone should own the same items of clothing. This post originally appeared on InStyle.com. That said, I do know that there are certain items in my closet that I turn to again and again. They may not be for everybody, but, for me, they have stood the test of time. Why I love it: It will never go out of style. 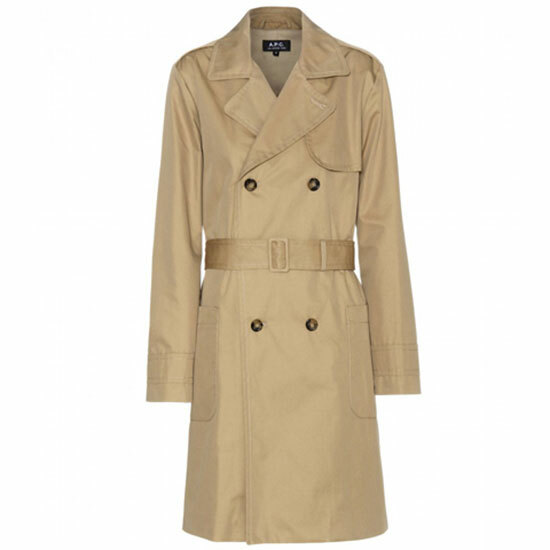 You can wear it with a pencil skirt, trousers, or jeans. The structured shape gives your structure shape. A black style works for both day and night. 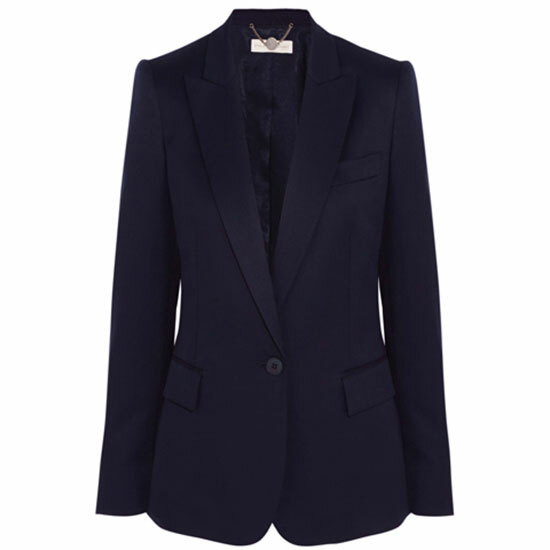 Shop it: Stella McCartney, $1,295; net-a-porter.com. 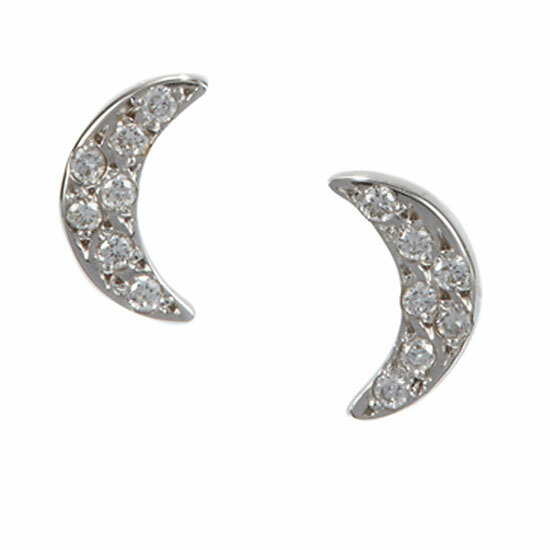 Why I love it: You can wear them for any occasion—they go with everything and will never look dated. 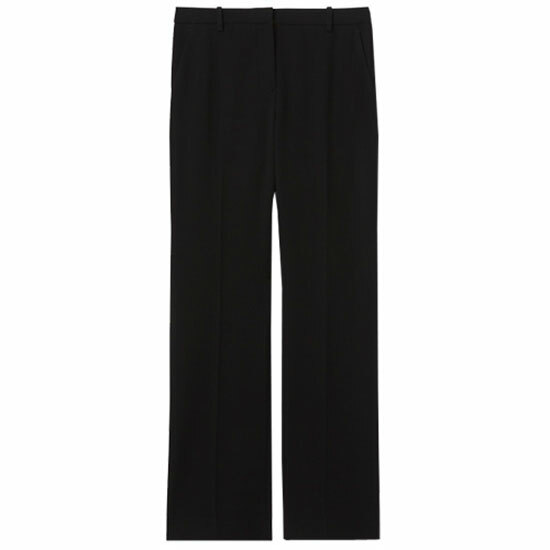 Shop it: Ileana Makri, $850; barneys.com. Why I love it: It looks great for work and also for the weekend. I like to cinch the belt tightly, but you can also tie it loosely in back for a more laid-back look. 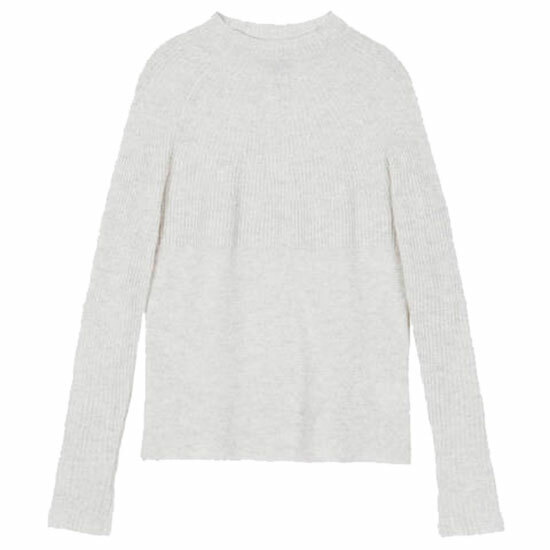 Shop it: A.P.C., $575; mytheresa.com. Why I love it: It looks great on everyone and you can wear it with everything: shorts, jeans, a full skirt, a pencil skirt, a trouser, a skinny pant, a tuxedo, over a bathing suit … Leave the collar open to show off a beautiful necklace or leave it buttoned and layer it under a crewneck sweater. Shop it: Uniqlo, $30; uniqlo.com. Why I love it: This classic is flattering for most figures and allows you to move freely. In a special fabric such as brocade, you can dress it up with a silk blouse or down with a turtleneck sweater. It works with flats, heels, boots, and sandals. 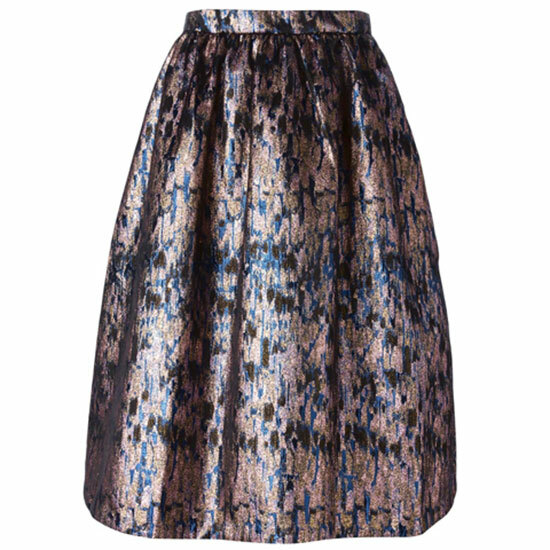 Shop it: Markus Lupfer, $513; farfetch.com. Why I love them: The V-shaped toe visually elongates your legs—and who doesn’t want that? The style pairs perfectly with knee-length skirts and dresses, cropped pants, or full trousers. 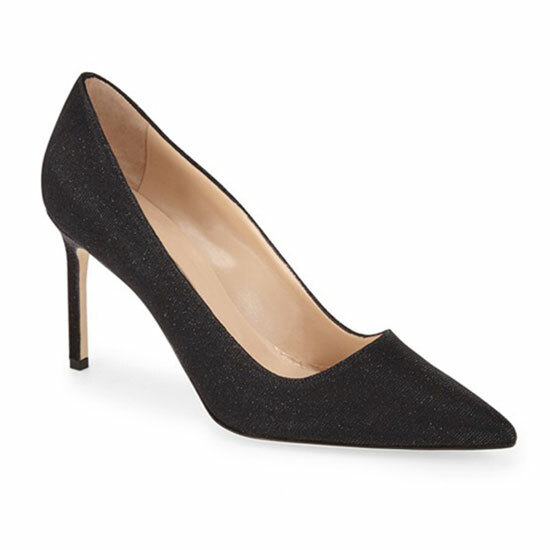 Shop it: Manolo Blahnik, $695; nordstrom.com. 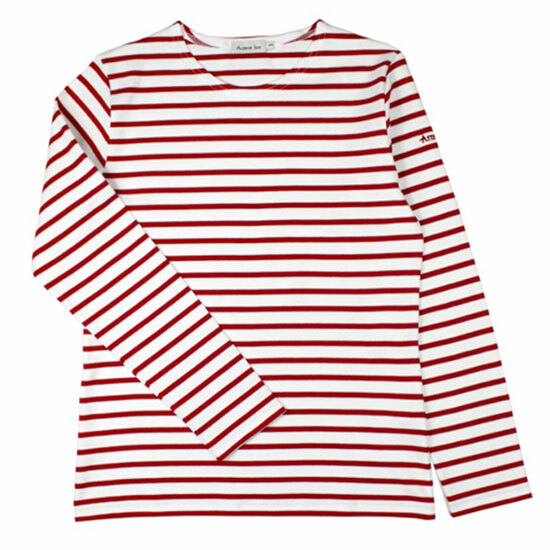 Why I love it: This French sailor’s top is a year-round staple that always looks très chic. Plus, stripes add a little punch to a casual look. Shop it: The Nautical Company, $70; thenauticalcompany.com. 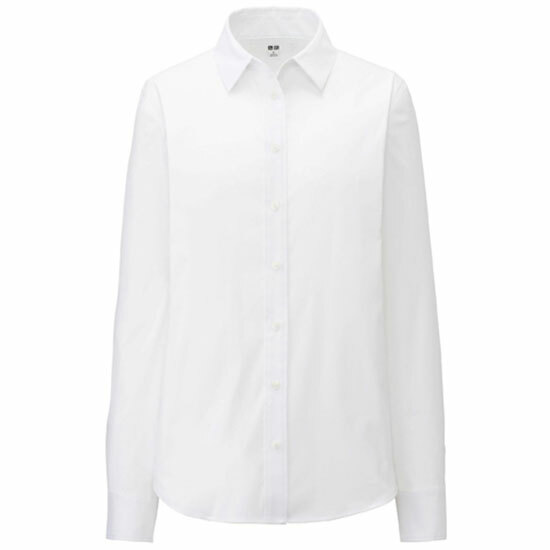 Why I love it: This relaxed yet polished piece looks great with a t-shirt or a button-down for every day, and it polishes up nicely when worn with a blouse or a boxy cropped jacket. Editor's tip: always wear them with heels to balance out the width. Shop it: Theory, $275; theory.com. Why I love it: This soft shade works with every color and compliments all complexions—and it covers your neck! What’s not to love? Shop it: Vince, $345; theline.com.